Reggae From Around The World. Catch the Vibes! P & C 2016 Reggae Nation is produced by Resin Music, LLC. All rights reserved. 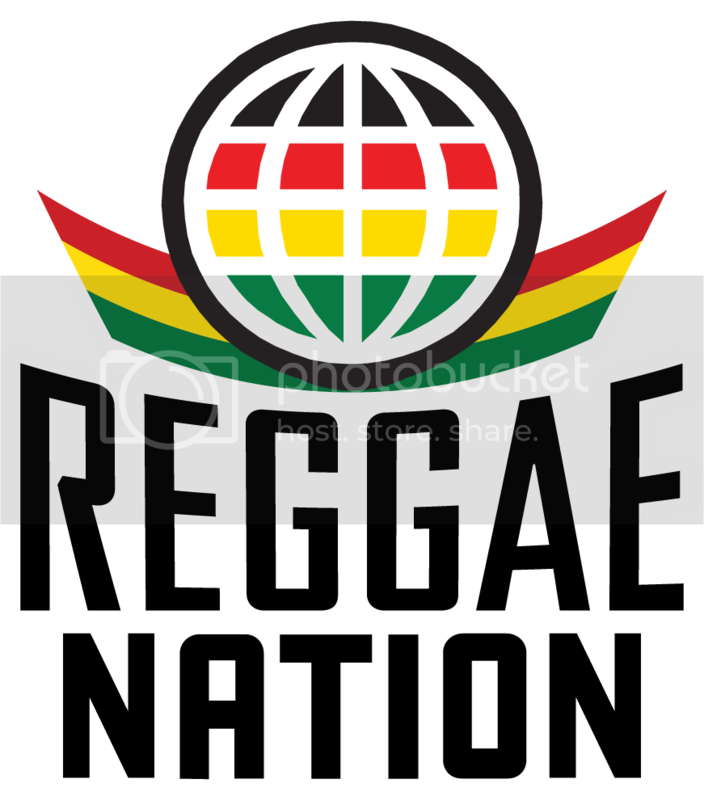 Download the Reggae Nation App for iPhone or Android. It's FREE!